Wendy Rexon's daughters really looked up to her growing up. She's an airline pilot. Now her daughters have followed. 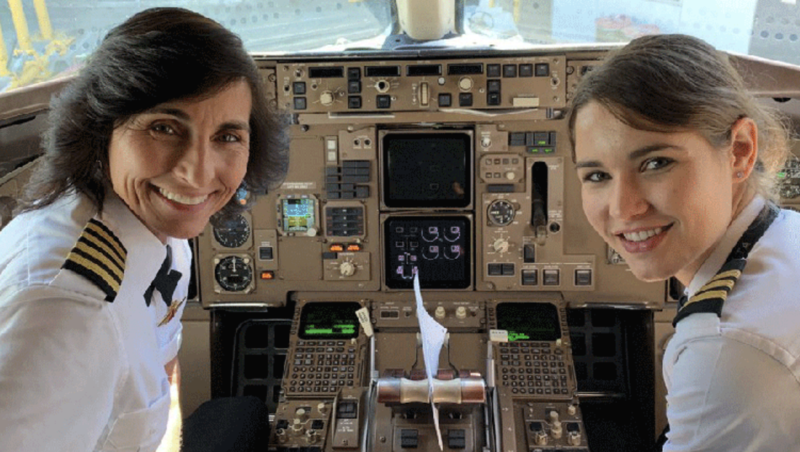 The mother daughter pilot team are flying for Delta Airlines.